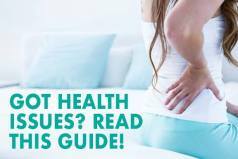 Getting enough of a comfortable and sound night sleep is of crucial importance as the quality of your sleep does not only affect your entire day but your overall health as well. In an attempt to find the mattress that can provide them with the rest they need, many consumers turn to memory foam mattresses known for their thick design and extraordinary comfort and support they provide. 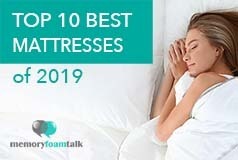 In today’s review, we’ll take a look at two memory foam mattresses coming from well-known online mattress retailers: Lull and Tempur Pedic. One is a recent entrant to the market, while the other is a heavyweight in the memory foam mattress industry. The new Tempur Pedic Cloud Luxe Breeze soft model is quite soft when compared to other models and the Lull mattress. 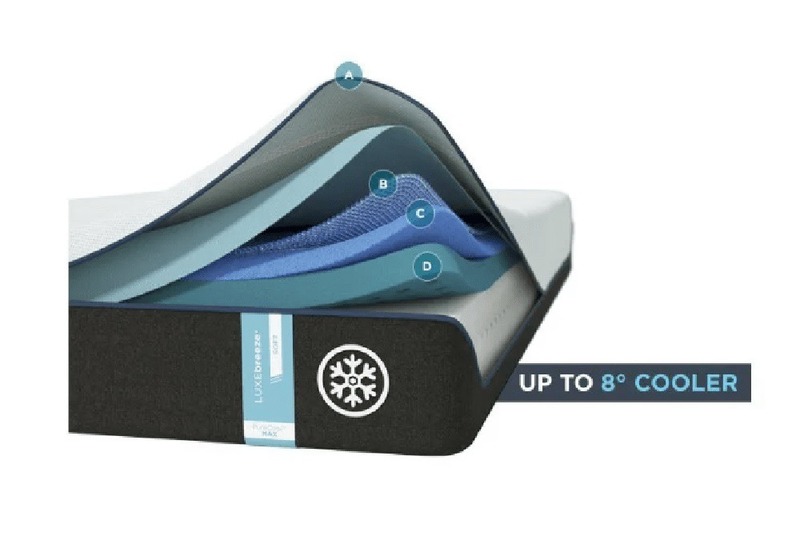 The PureCool+ Phase Change layer and TEMPUR-CM+ layer of this mattress place it around a 4-5 on a 10-point scale (10 being the firmest). So, when you lay on the mattress, you sink into it quite a bit, especially if you are a heavier sleeper like Andrew (230lbs). However, sinkage with the new Cloud Luxe Breeze is a little pronounced as it is with the Puffy, because it is Tempur Pedic’s softest model, and when Andrew sat down on it, it compressed quite a bit but did not cause him to sink down to the foundation. 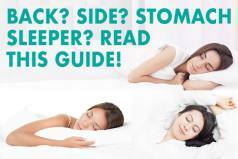 Below is our comprehensive side-by-side comparison of the Lull vs. Tempur Pedic Cloud Luxe Breeze mattress.